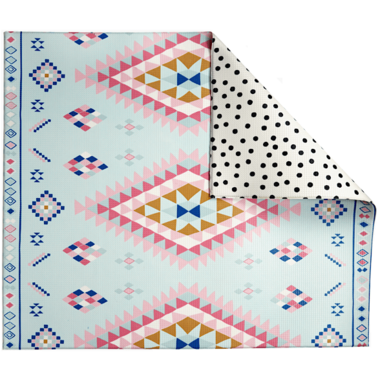 Play with Pieces Moroccan & Dot Play Mat is inspired by the exotic markets of Morocco. 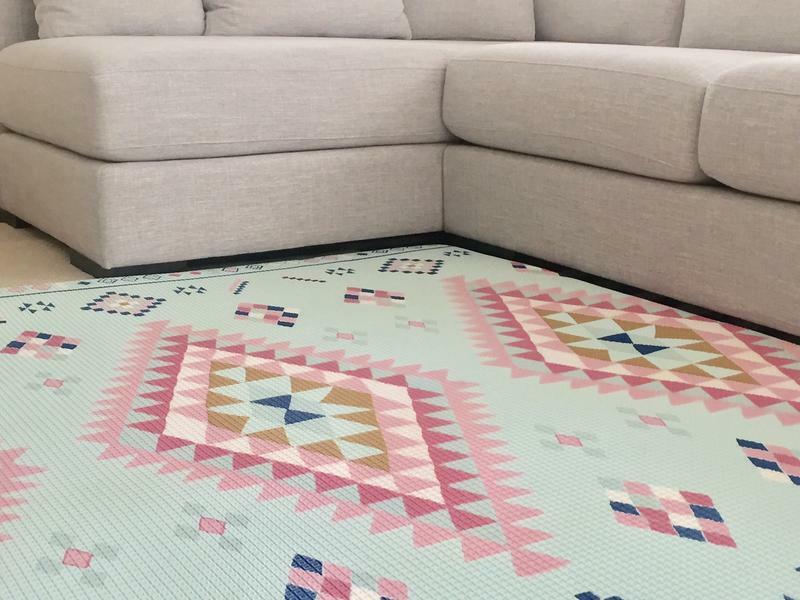 This whimsical rug-like design will add colour and charm to any room. 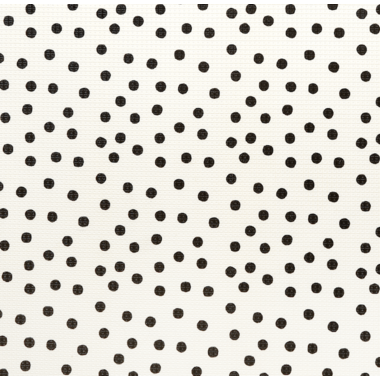 Bonus - the reverse side offers a graphic black and white polka dot print! 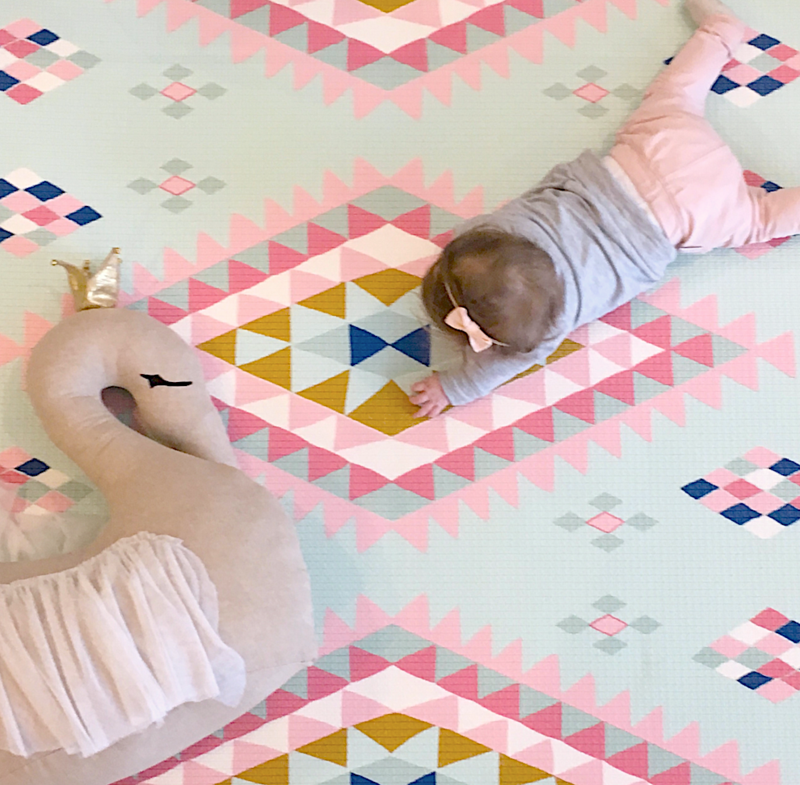 Material: Pieces play mats are made from XPE foam, a new and safer alternative to EVA foam.